Evaporative Cooling Repair Service Bayswater. Call @ 1300 903 389 for evaporative cooling repair and installation services in Bayswater. So when was the last time you got your evaporative cooling system repaired? Evaporative cooling system is our lifeline in Bayswater. A day without it could prove to be really troublesome. This is where My Choice Plumbers come to your rescue. We provide reliable and quick evaporative cooling repair services in Bayswater. How Evaporative Cooling System Works? Evaporative cooling systemworks on the principle of cooling through evaporation. Water is circulated by a pump onto cooling pads. 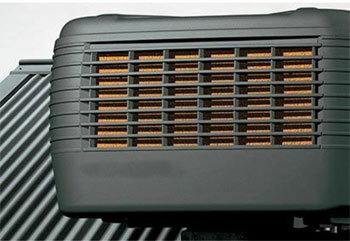 Cooling happens when a fan draws the air through the cool pads which get cooled by evaporation. Evaporative cooling is one of the popular methods of cooling in Bayswater to beat the summer heat. This type of cooling is popular as along with effective cooling it’s a continuous movement of fresh air rather than rotating the same stale air within the room. The complex system that involves the total efficient functioning requires good maintenance to ensure proper working of the unit during thesummer heat. Evaporative cooling repair service Bayswater has professionals who can deal with all types of wear and tear related to evaporative cooling units. There are several parts in the cooling system which work in synchronization with each other. Parts may wear and tear over time which if taken care of at the right time will save much hard work and expenses later on. My Choice Plumbers services a number of brands. We protect the cooling system and make it work like new. Regular maintenance cleans the deposits of dust, grime and other dirt inside the cooling unit thus ensuring continuous in-flow of fresh clean air. Check the complex parts of the system at regular intervals and if any repair is necessary. Parts of the cooling system like the fan, the fan belt, the motor, and pump are in constant use during summer. 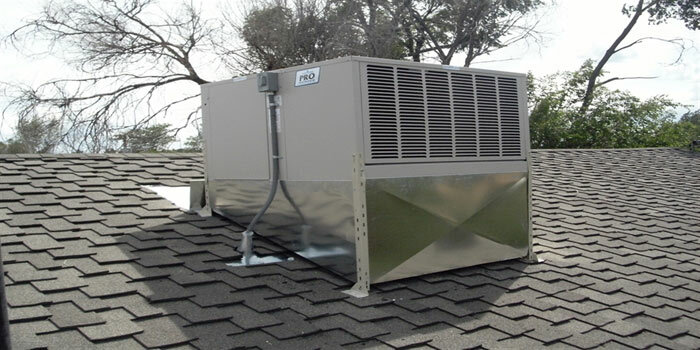 To ensure proper functioning during peak heat, the whole unit needs repair and maintenance. We replace and repair the cooling pads as they are more prone to wear and tear due to heavy use. The fan belt tension may loosen up and require right level of tension. This can be identified and restored by a professional during regular repair and maintenance work. Evaporative cooling repair service Bayswateris always in demand due to rising installations of evaporative cooling units. Before the summer season sets in its mandatory to repair and do maintenance of the cooling system so that it remains in thebest form to give the best performance. Whether a new installation or an existing one, My Choice Plumbers is the leading Evaporative cooling repair service Bayswater. Our professionals repair eveporative cooling units from all brands like Breezair, Brivis, Braemar, Bonaire, Coolair, and CoolBreze. 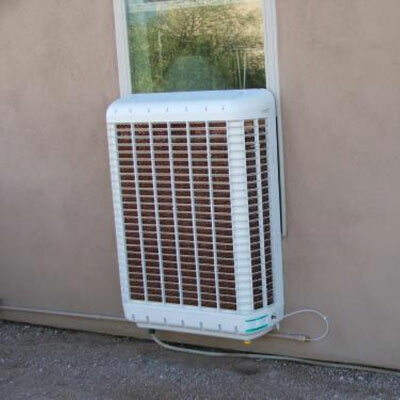 Moreover, we have services that check each part of the cooling unit. These include fan and pump operations along with each unit being checked for any required maintenance work. We clean the filter pads and analyze the unit properly. Apart from these, we also check fan speed, grease bearings, shaft and pulley alignment. We provide warranty for our services. Further, we have licensed personnel who are experts in repair and maintenance work. The customized guide is available for residential and commercial installments of evaporative cooling services. We highly recommend you to moisturize your evaporative cooling pads. Additionally, check the fan and motor to ensure proper air flow remains within the room. When it comes to Evaporative cooling repair service Bayswater,we guarantee it will be us to give you the best quality services. We have all kinds of repair and maintenance services which will ensure that your cooling unit is as good as new. Further, we give warranty of services provided and have a record of best customer relationships. Once you get a free quote from us you can decide for yourself to select our services. Thus, check for yourself and see the customized services available for your home or office cooling system. The best evaporative cooling repair services will be available from us in Bayswater. We are sure that we can serve every requirement of your cooling unit thus assuring a hassle-free and comfortable summer to enjoy. Further, we are fast at rendering our services to ensure smooth functioning of your daily activities. We have a very versatile team with high-level expertise and always ready with spare parts so that repair works can be done efficiently and quickly.